Children are invited to join us at El Chiringuito Bar for the Desert Springs Grand Easter Egg Hunt. All participating children will receive an Easter gift. El Chiringuito Bar will be serving Hot and Cold Beverages, the Hunt starts at 12 midday, don’t be late! Menu served from 1pm until 10pm, booking advised. 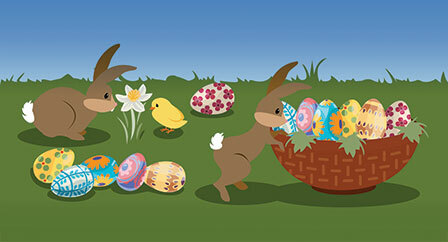 Wishing all our Clients & Friends a very Happy Easter!